The Easter Bunny will be making a special trip to Nottinghamshire on Easter Monday and, while he’s here, he’ll be hiding lots of chocolate eggs in the lovely grounds of Langar Hall. 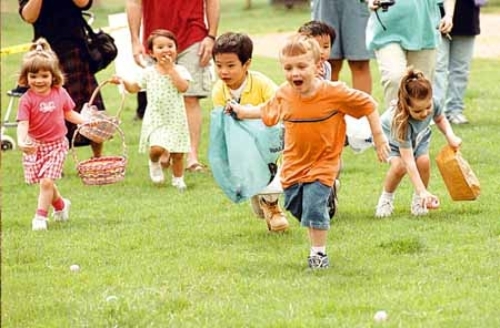 Just for the under 12s, Langar’s Easter Egg Hunt starts at 3pm on Monday 21 April. Tickets, which include a delicious afternoon tea, are £12.50 for adults and £4.50 for children. Or why not make a day of it and enjoy lunch before the hunt? Available from 12 noon onwards, two courses for £25 or three for £30, with children’s meals £15 (or charged as ordered). Booking is essential – call 01949 860559 for reservations.